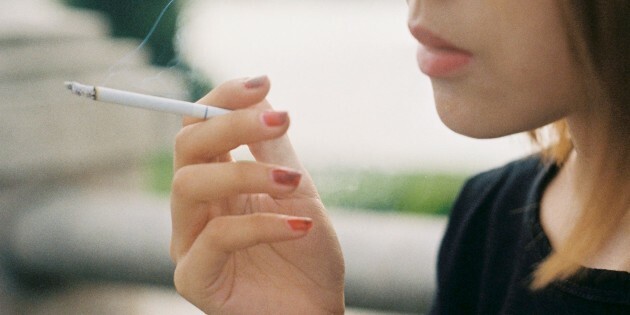 Hawaii considers raising legal smoking age to 100 years old | SHEmazing! Wea ll know smoking is a terrible habit, but it's still normalised in Irish society. 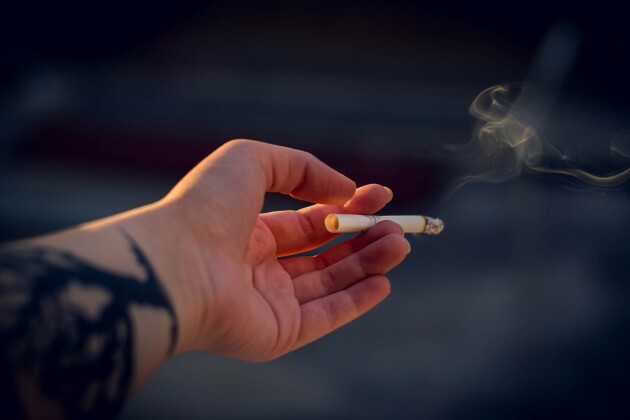 In Hawaii, however, there are already some very strict laws regarding cigarette sales, and a proposed new law could see the legal age to be able to purchase cigarettes raised to 100. 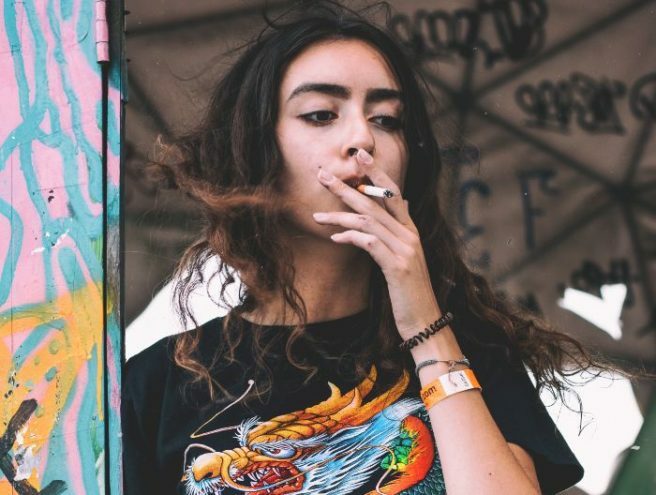 Creagan is proposing raising the cigarette-buying age to 30 by next year. The following year, the legal age would be raised to 40. In 2022 the legal age would be 50, and 2023. This phasing out will see the legal age jump to 100 in 2024, essentially banning the sale and purchasing. 'Basically, we essentially have a group who are heavily addicted — in my view, enslaved by a ridiculously bad industry — which has enslaved them by designing a cigarette that is highly addictive, knowing that it highly lethal. And, it is,' Creagan told The Hawaii Tribune Herald. Currently, the legal age to purchase cigarettes is 21 in Hawaii.